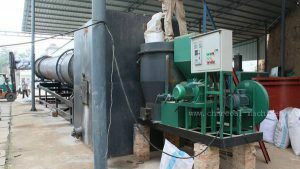 The continuous carbonization furnace is a carbon-containing wood material such as sawdust, rice husk, peanut shell, plant straw, bark, etc. (volume of volume below 15 mm) is subjected to dry distillation under high temperature conditions in a furnace, and has an oxygen-free carbonization rate and a high carbonization rate. Powder carbonization equipment. The continuous carbonization furnace adopts the advanced technology of recovering, purifying and circulating combustion of combustible gases such as carbon monoxide, methane and oxygen generated during the carbonization process. 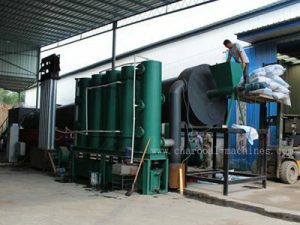 That is to solve the problem of environmental pollution caused by the thick smoke generated in the carbonization process of the continuous carbonization furnace, and solve the thermal energy problem required by the carbonization furnace itself, fully self-sufficiency, improve the continuity and economy of the equipment, and fully utilize the equipment. The surplus of agriculture and forestry makes it a waste. 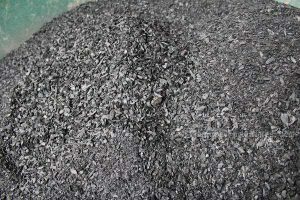 The flue gas generated in the carbonization process is subjected to a process of spraying, cooling, purifying, etc., so that the generated combustible gas is subjected to secondary combustion. 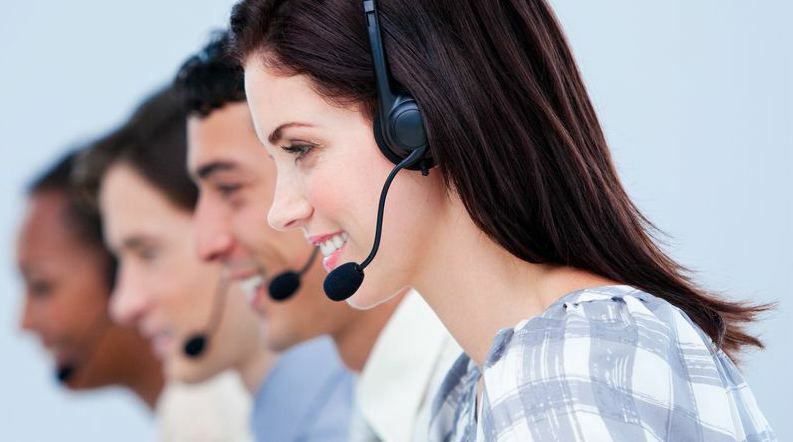 By circulating in this way, the self-generated heat is burned to the self to achieve an energy-saving effect. Moreover, in this process, the flue gas is purified in the pipeline, and the smoke-free gas in the production environment is environmentally friendly and meets the national exhaust gas discharge standard.